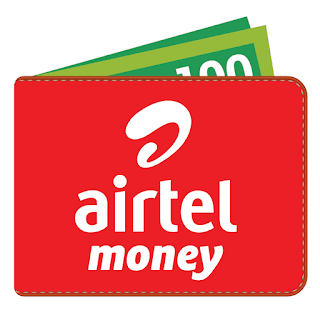 Airtel Money App offering Flat 10% Cashback on Mobile Recharge or bill payment of Rs 200 or more for its New Users. Maximum Cashback is Limited to 75 Rs. How to Get 10% Cashback on Recharge at Airtel Money App? • Open the Airtel Money App. • Done! You will get 10% cashback in your Airtel Money Wallet within 2 working days. - 10% cashback on first transaction at Airtel Money app. - Maximum Cashback amount is Rs 75. 6) Every cashback amount will be credited in Airtel Money wallet within 48 hours of transaction on Airtel Money app. - User has to do a minimum transaction of Rs. 200 to avail this offer.